There has been an increased demand for Remote Weapon Stations (RWS) and unmanned turrets in recent years. 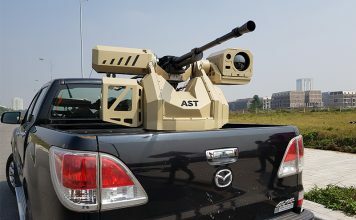 These systems provide a range of benefits, and are seen as particularly useful in certain roles where an inhabited turret may not be necessary. 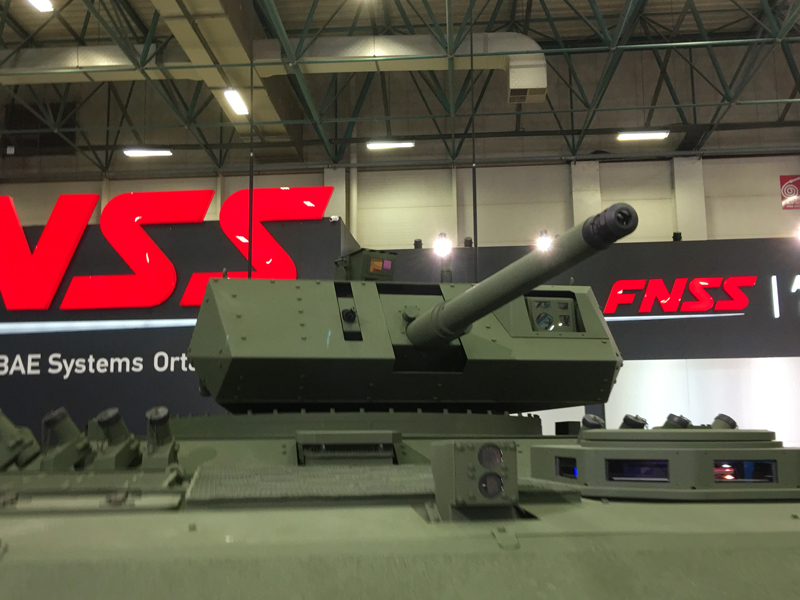 RWS have increasingly replaced the cupolas, the shielded pintle-mounted machine guns, previously mounted on almost all types of combat vehicles, said Oykun Eren, weapon systems and core engineering manager at FNSS, a Turkish joint venture between BAE Systems and Nurol Holding. This means the gunner can be moved “practically from outside the vehicle, in harm’s way, to the inside, surrounded by armour.” There are differences within the broader family of remote systems, said Mr. Eren: in most cases, whilst unmanned turrets can be accessed from within the vehicle, the classic RWS cannot. Additionally, an RWS will not have the same degree of all-round armoured protection as an unmanned turret, he said. Unmanned turrets are becoming the preferred choice for the medium-calibre segment in particular, Mr. Eren continued, especially in the 30mm and 40mm categories. 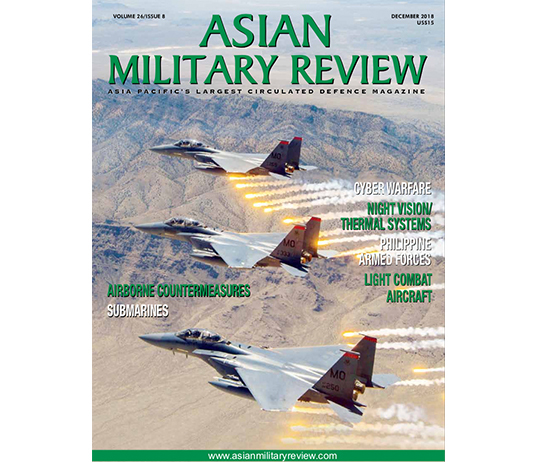 However, RWS are also gaining increased lethality in this segment, with some being armed with Orbital ATK’s M-230LF 30mm chain gun, for example: “The older versions of RWSs are being replaced by systems with (a) stabilisation capability, to enable surveillance and firing-on-the-move,” he added. FNSS has been involved with RWS and unmanned turrets for a decade, Mr. Eren added, starting with a programme launched in 2007 to develop the CLAW; a 25mm unmanned turret. 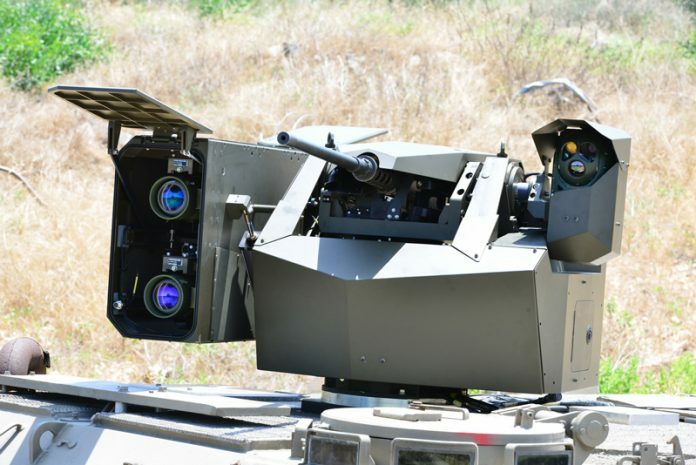 The company has now replaced this with a remote version of its TEBER turret, known as the TEBER Remote Controlled Turret (RCT), which can be armed with weapons in the 30mm, 35mm, or 40mm SuperShot calibre ranges. 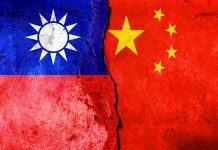 The company is also working on lightweight unmanned turrets that can be integrated onto lighter four-wheel and six-wheel drive platforms, he noted. Demand for RWS and unmanned turrets has increased substantially in recent years, according to Leonardo. The company produces a range of remote systems, perhaps most notably the Hitrole; a small-calibre weapon system that can carry 7.62mm or 12.7mm machine guns, or 40mm automatic grenade launchers, and the Hitfist Overhead Weapon Station; a medium-calibre remote turret. RWS and unmanned turrets are a compromise between security and situational awareness, in the view of Leonardo. They can save a great deal of weight, which is important for a lighter vehicle, and are particularly useful in certain roles. 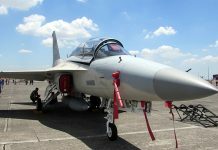 However, manned turrets remain preferable for frontline roles, Leonardo believes, particularly when it comes to quickly solving any technical failures. There have been two key areas of advance in RWS and unmanned turrets in recent years, according to Leonardo: in the protection of the systems, and in lethality, with the systems able to support larger calibres. However, there is a natural limit to the size of calibre they can support, due to weight and storage considerations. Furthermore, digitalisation, integration, and interaction with other platforms are ‘hot topics’ today, said Rune Werner, vice president of Kongsberg’s Protech Systems. 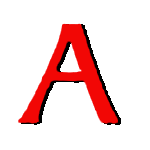 The Norwegian company is part of the group helping define the North Atlantic Treaty Organisation’s Generic Vehicle Architecture standards. Being compatible with open standards means easy integration with technology such as battle management systems, Mr. Werner said, as well as “sharing information internally inside a platform or to other platforms in the platoon or higher echelons via radio link.” Kongsberg has a range of RWS products as part of the Protector family, which stretch from a man-portable light version to the medium-calibre Protector MCT-30 uninhabited turret. 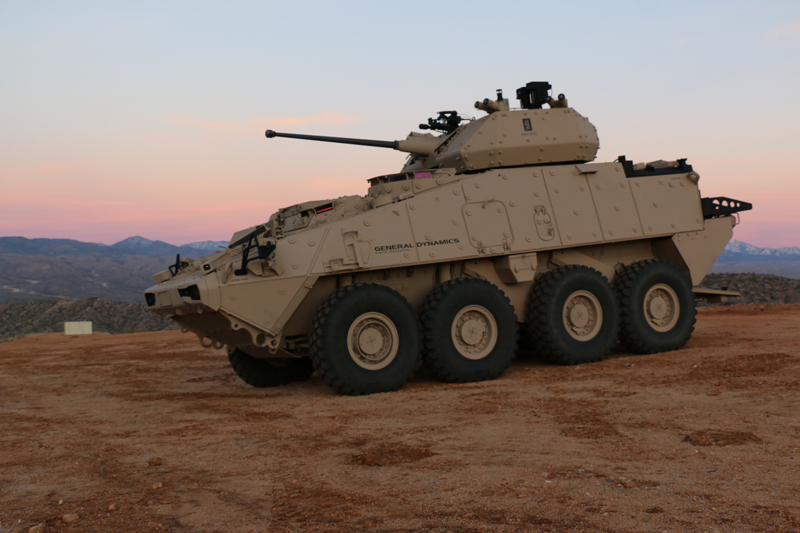 It has a strong position in the US, where it has sold over 10000 Common Remote Operated Weapon Systems (CROWS) to the US Army, and is now supplying the latter with its Protector MCT-30 unmanned turret for use on its General Dynamics Stryker armoured fighting vehicle family platforms. 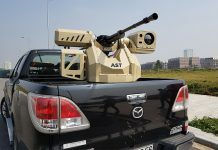 The Protector is a platform-mounted turret designed for the remote operation of light, medium and heavy machine guns, while an automatic grenade launcher or other effectors can also be integrated. Mr. Werner emphasised the safety aspect, the Protector design uses sensors and other systems to allow the operator to observe and engage targets from a protected position. He said the system improves the vehicle’s “performance as a weapon carrier, while keeping the operator under armour or in a protected position.” Mr. Werner added that RWSs are increasingly being used in camp protection, either placed on stationary vehicles or as part of fixed installations, “where the operator can receive information and operate several weapon stations from a centralised operations room.” There have been a number of new variants of the Protector through the years, Mr. Werner continued, depending on the needs of customers. 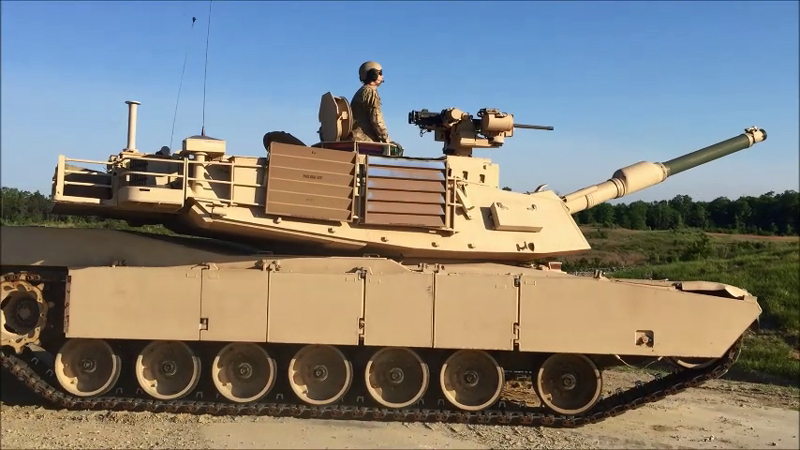 For example, he pointed to the development of the ‘Protector Low Profile’ turret for the US Army’s General Dynamics M1A2 Abrams family main battle tank. There was a need to reduce the size of the RWS in order to enhance the operator’s sight, with the system needing to be no higher than the hatch cover in the fully open position, and preferably lower, so long as it did not affect visibility. Kongsberg conducted a study into size reduction, which led to the award of an initial contract for the Low Profile (LP) system in 2013 and the signing of a production contract in 2016: “The system has been through several tests, with excellent results, and some of the feedback from the soldiers are that the LP CROWS improved the (tank commander’s) field-of-view and provided safer command and control of the tank,” Mr. Werner articulated. Autonomous systems are developing quickly, Mr. Werner said, and Kongsberg is cooperating closely with the Norwegian Defence Research and Development Institute, testing a number of solutions regarding RWS, such as wireless control. This technology will make it possible for unmanned platforms to go into unsecured areas and operate fully autonomously or in a remote controlled, Mr. Werner noted. RWS and unmanned turrets are preferable to manned turrets in terms of weight, space and price, argued Yizhar Sahar, director of marketing and business development in the land manoeuvre systems directorate of Rafael Advanced Defence Systems, which produces a range of systems under the Samson banner, supplied to customers in its Israeli domestic market and around the globe: “‘Beyond that, technologically speaking, they perform just as well as any manned turret,” Mr. Sahar said. He pointed to a number of advances that the company has made in the systems in recent years, such as the development of an advanced fire control system which can perform the precise tracking of moving targets. Meanwhile, a spokesperson for FN Herstal said that RWS are “the solution to provide vehicles and crews patrolling urban environments during peacekeeping and law enforcement missions with an effective defensive solution that keeps the entire crew, including the operator, safe under the cover of the vehicle’s ballistic armour.” The company produces the defender (sic) range of RWS, including the deFNder Light, which can integrate FN Herstal machine guns up to a 7.62mm calibre, and the deFNder Medium for 12.7mm machine guns. As RWS are generally armed with heavy machine guns or automatic grenade launchers, they can be a good choice for providing defensive firepower for Armoured Personnel Carriers (APCs) or light vehicles, Mr. Eren said. However, it is important to note that inhabited turrets are not going away. Such turrets, especially two-person turrets, retain features that make them attractive and preferable to remote systems in many instances, he continued: “Being able to pop your head out of the hatch and have a look around at the situation, the vehicles in your platoon or the dismounted troops with your own eyes is still an important feature,” Mr. Eren said, adding that the crew operating a remote system would have to rely on optronics for surveillance, and target detection and engagement. An armoured vehicle would not be in constant contact with the enemy, meaning the commander can “stick their head out, helping them command and guide the vehicle.” This also provides advantages from a ‘hearts and minds’ perspective in peacekeeping operations. Another important feature of an inhabited turret is the ability to quickly reload the guns and to swiftly correct stoppages or other technical problems, Mr. Eren observed. He pointed to the recent decision by the Australian Department of Defence to only down-select inhabited turrets for phase two of the Australian Army’s Land 400 programme which replaces the forces’ General Dynamics ASLAV eight-wheel drive armoured vehicles, which he said is “an indication that manned turrets are still the preferred choice for infantry fighting vehicles.” A further example is provided by France’s selection of Nexter’s T-40M two-person turret for the Renault/Nexter Jaguar six-wheel drive armoured reconnaissance vehicle for the Armée de Terre (French Army): “If the vehicle is an infantry fighting or armoured combat vehicle that is expected to fight using integral firepower, or an armoured reconnaissance vehicle that is expected to fight (to gain) information, manned turrets are still the preferred choice,” Mr. Eren claimed. However, medium-calibre unmanned turrets with ballistic protection are becoming a viable alternative to manned turrets for some specific roles in armoured vehicles, he continued: “For example, if the main role of the armoured vehicle is to transport infantry, the unmanned turret would be beneficial for its lower weight provided by its lower protection level than an inhabited turret and the lack of turret basket inside,” Mr. Eren said. This was the driving factor behind the US Army’s decision to select Kongsberg’s Protector MCT-30 unmanned turret for the Stryker family, he noted, as it allowed them to integrate a 30mm turret while still retaining eleven dismounts inside the vehicle: “Remote turrets would also be a good choice for command vehicles, leaving room inside for the command equipment,” he observed.